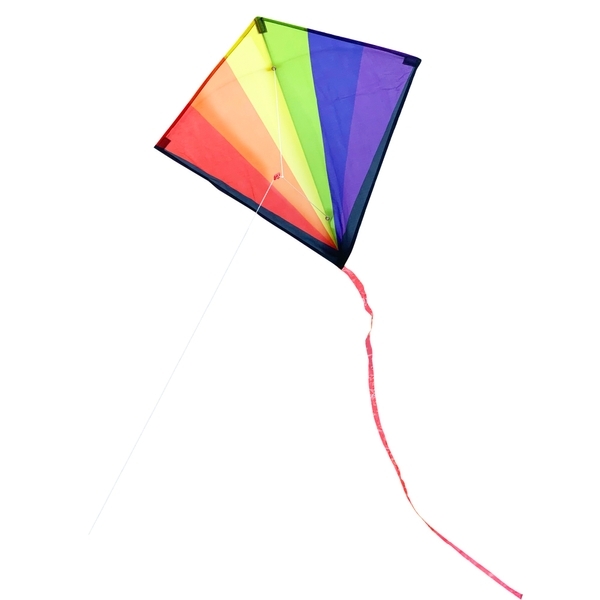 Have hours of fun with this pop-up diamond classic Kite. EU Warning: Do not use near overhead power lines or during thunderstorms. Not suitable for children under 3 years old due to small parts and long cords. Please keep details for further reference. The kites are compliant to EN71.